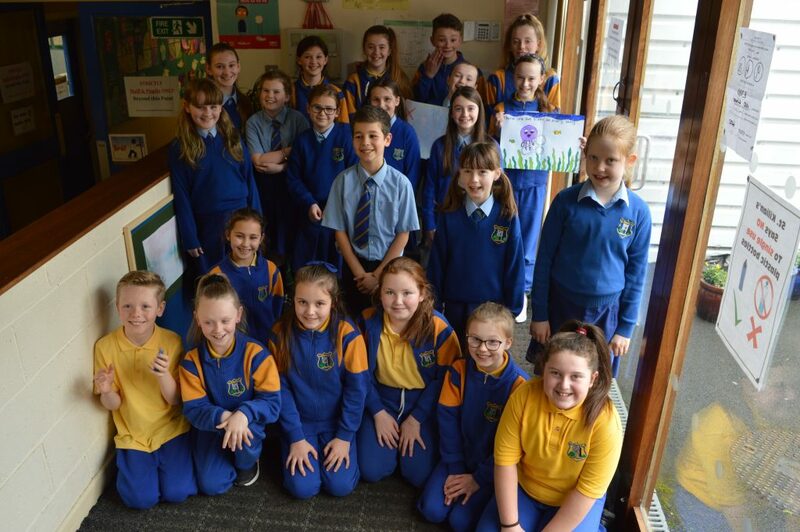 Our Green Schools Committee ran a competition in the classes to Design an Environmental themed Poster & Slogan for South Dublin County. The class winners will all be put forward to the competition. Three posters will be chosen and printed for distribution to all schools and libraries in the County. 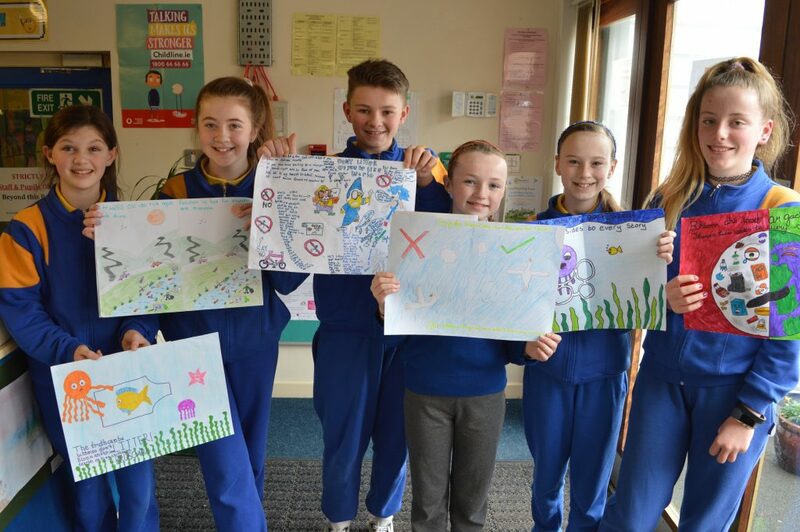 South Dublin County Environmental Poster Competition is in its 15th year. 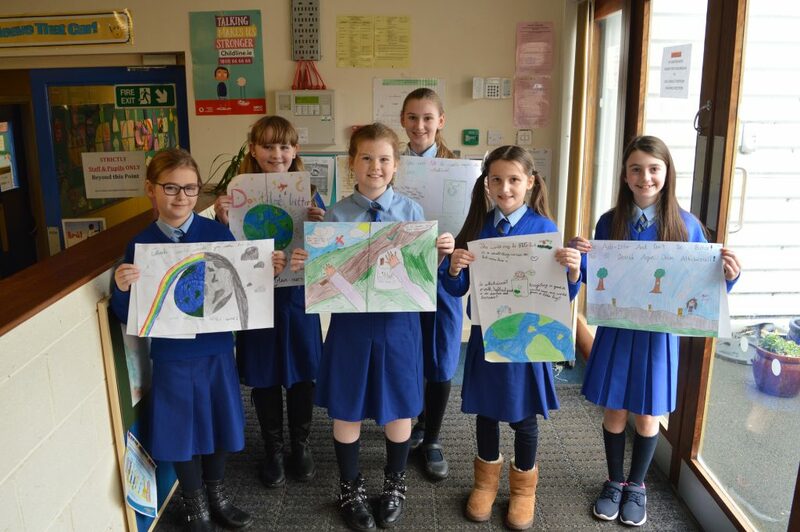 The competition encourages children of all ages to learn about environmental issues and to express themselves artistically through various media such as artwork, projects or multimedia presentation. 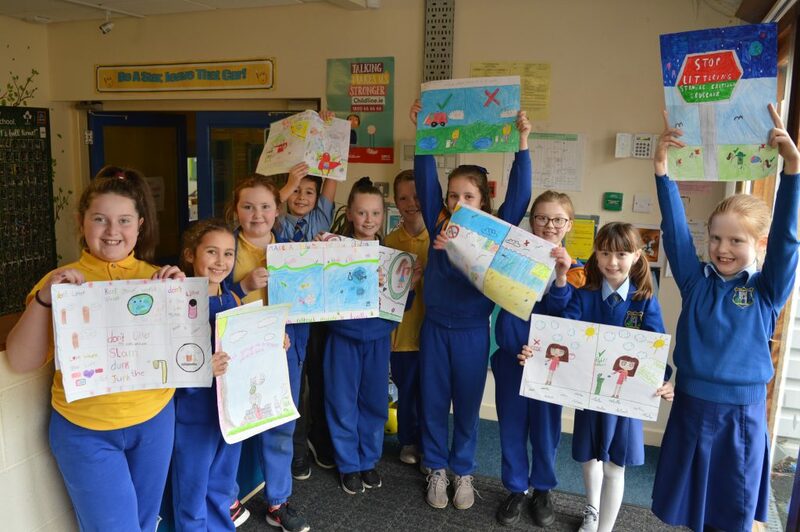 Winning posters will be displayed in schools, libraries, community centres and other public buildings all around South Dublin County. This entry was posted in Nuacht by Karen. Bookmark the permalink.